Gold Coast Luxury Escapes is a comprehensive guidebook directing your accommodation by providing luxury holiday houses at various Gold Coast locations. We provide quality accommodations to provide your needs and requirements. We are ready to cater your queries and kindly check-in for the following: Luxury mansion houses, Holiday homes with waterfront, Luxury boat yachts with 9 beds onboard, Budgets and packages. Our Locations: Gold Coast Beach, Surfers Paradise, Mermaid Waters, Broadbeach Waters. 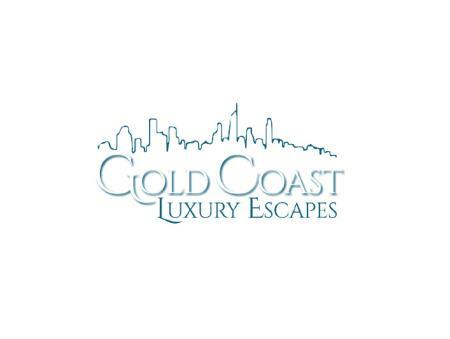 Gold Coast Luxury Escapes holiday homes are a signature trademark for your lodging needs. We service your requirements according to your flair and budget. We have been in the luxury accommodation business for years and our experience provides a perfect match for your holiday house accommodations. High-end, spacious, and beautiful luxury escapes and holiday homes on Gold Coast, Qld. Wi-fi, Free Parking, Indoor Fireplace, Stunning Waterfront, Family & Large Groups Friendly. Book Now!